Hello. My name is Laura, and I am an internet shopaholic. I spend hours meandering through my favorite sites, adding shiny new items to my invisible shopping cart. Just a few more clicks and these glittering gems are on their way to my doorstep. Over the years I've collected quite a list of fantastic online retailers that the novice shopper may not know about. 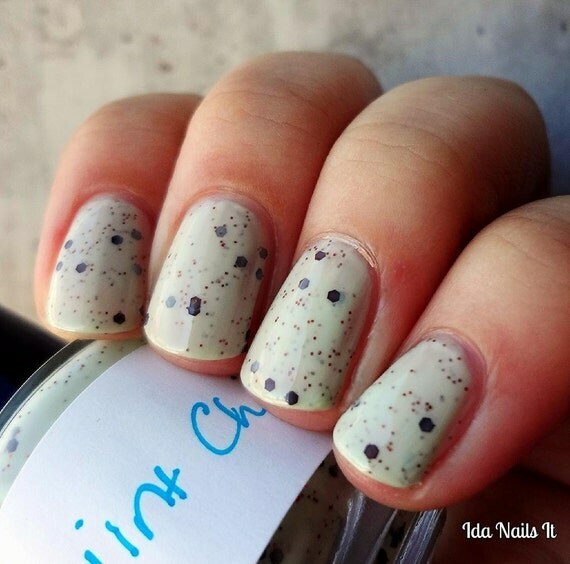 Here are a few of my favorite nail polish shops on Etsy. 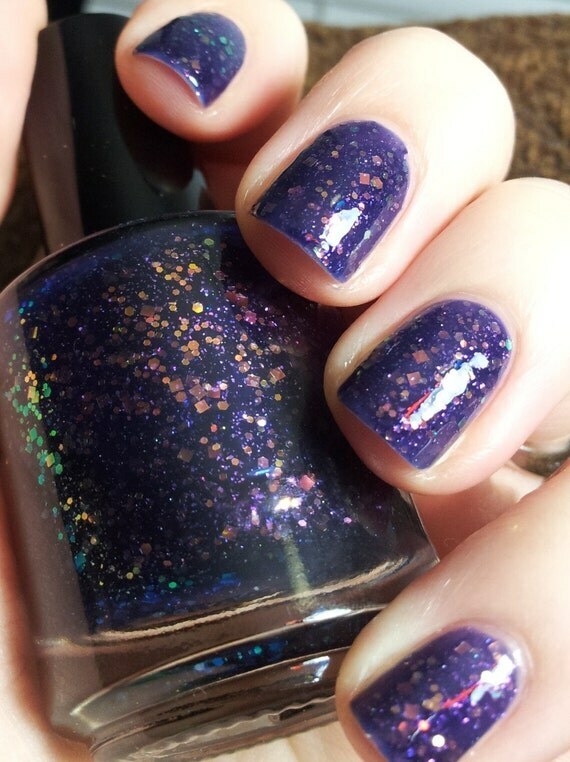 Pahlish has quite the collection of creams, jellies, and shimmers chock-full of a variety of glitters. Plus they have a clever name! Here are a few of the ones on my wishlist. 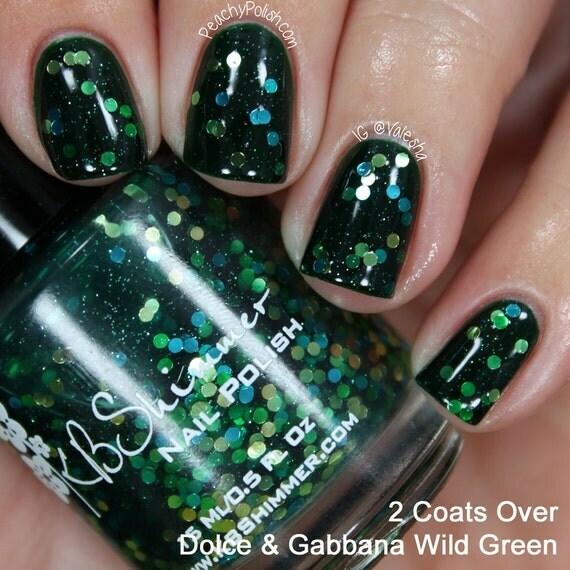 This shop has a knack for coming up with polish names that perfectly describe their color combinations. Some of these look edible! Glitter attack!!! 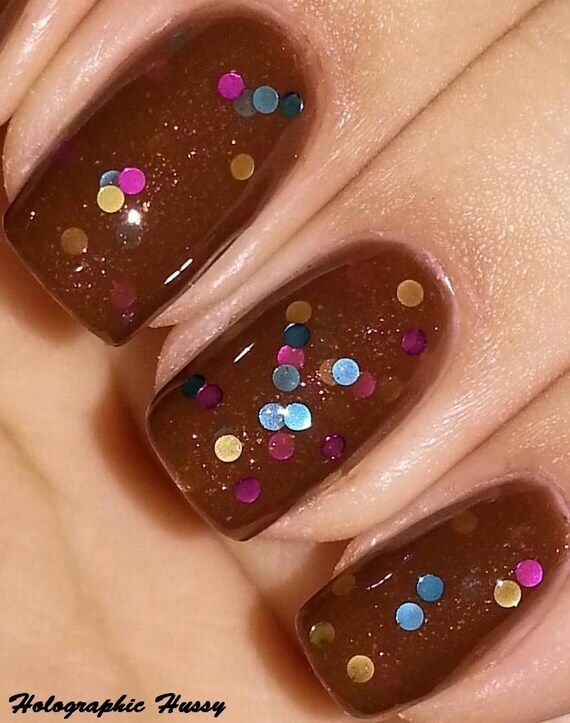 Seriously, if you love glitter polishes this shop is for you. 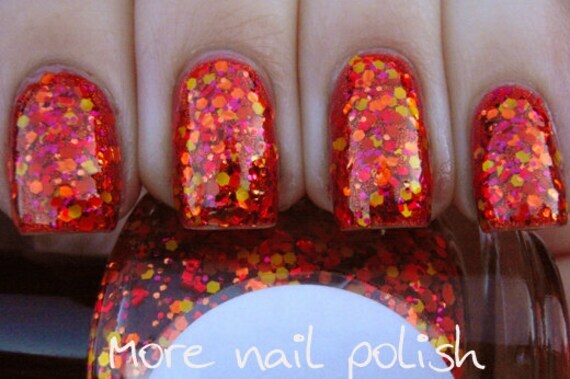 Every time I wear one of these polishes I spend most of the day staring at my blindingly blinged-out nails. This is one of my all-time favorite shops. They also have a website which posts products a little earlier than the Etsy site if you're like me and need things immediately. I've actually camped out on this site eagerly awaiting the release of new collections. Many of these collections are seasonal, and if you don't jump on them quickly they are phased out. 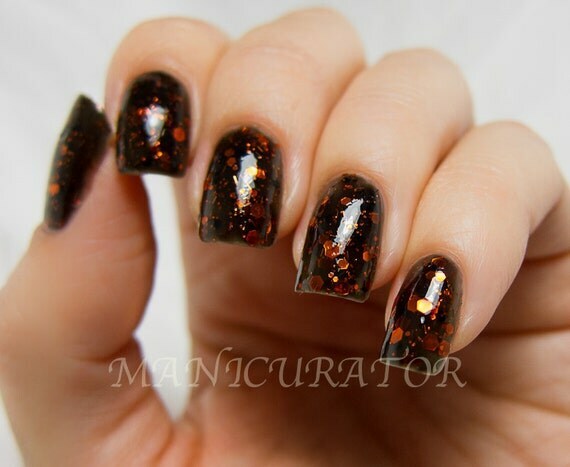 These are just a few of the dozens of polish shops I frequent, and I hope you like them! Do you have a favorite? Let me know in the comments! Next time I'll pick a different genre of shops to point out, and I'm always open to requests or suggestions.